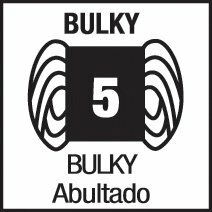 Are you wondering about those yarn weight symbols you see in patterns? That’s the little yarn skein with the number on it as shown in the table below. The yarn weight symbols help you figure out a good yarn to use in a project, particularly if you can’t find the yarn the designer specified or you prefer to use another yarn. It’s pretty simple: most knitting patterns display the yarn weight symbol or tell you the number of the weight of yarn suggested for the pattern in the materials section of the pattern. Yarn balls or skeins mostly display yarn weight symbols on the ball band, often near the documentation of the tension or gauge the yarn knits at. Make sure that you purchase yarn with the same number on the ball as specified in the pattern. Yarn comes in thicknesses ranging from gossamer (formerly called cobweb weight) to thicker than my fountain pen. If you use the wrong weight of yarn you will have great difficulty getting your knitting to look the way you want or to fit correctly. 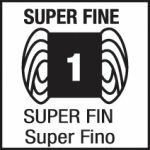 The Craft Yarn Council of America came up with the standard system for grouping similar yarns into categories, each of which has been given a yarn weight symbol. 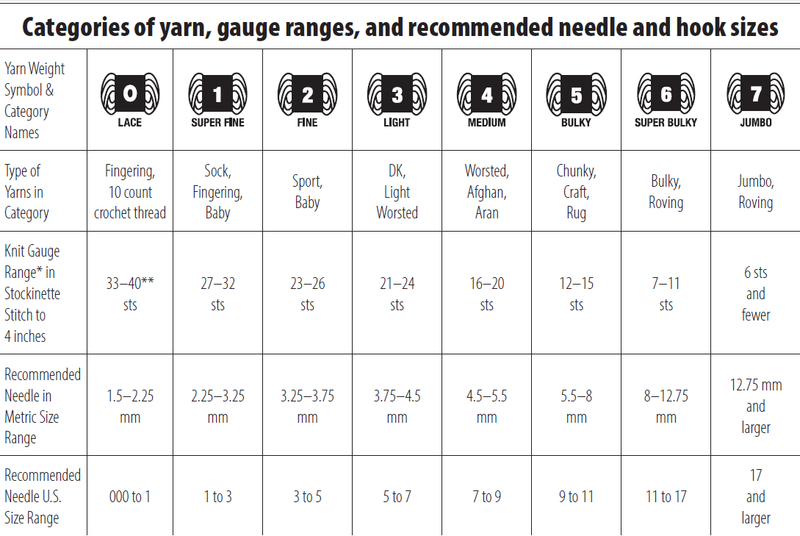 The chart below displays the groups and a “recommended” needle size, which will generally give you a gauge in the range set out in the table and produce a satisfactory fabric: not too loose and not too firm. Category 7 is a new addition to the table. · There is still variation from one yarn to another and results will differ within the family. · The pattern designer may have calculated their design using a different tension from the one stated on the ball band. The needle sizes in the charts are guidelines. Start with the designer’s needle choice and then adjust to achieve the correct tension. – You should always knit a gauge or tension square and check before you start to knit. – Seek guidance for vintage patterns. The symbol system is relatively new and yarn terminology was far from standardized prior to the symbol system setup. The Craft Yarn Council of America is a great resource for general tips on yarn and knitting patterns.